The Blot Says...: SDCC 2018 Exclusive Volcano Cloud T-Shirt by Scott C.
SDCC 2018 Exclusive Volcano Cloud T-Shirt by Scott C.
Scott C. will be setting up shop at Gallery Nucleus’ SDCC booth #2643 where he will be debuting a ton of awesome pop culture inspired prints, pins and so much more. 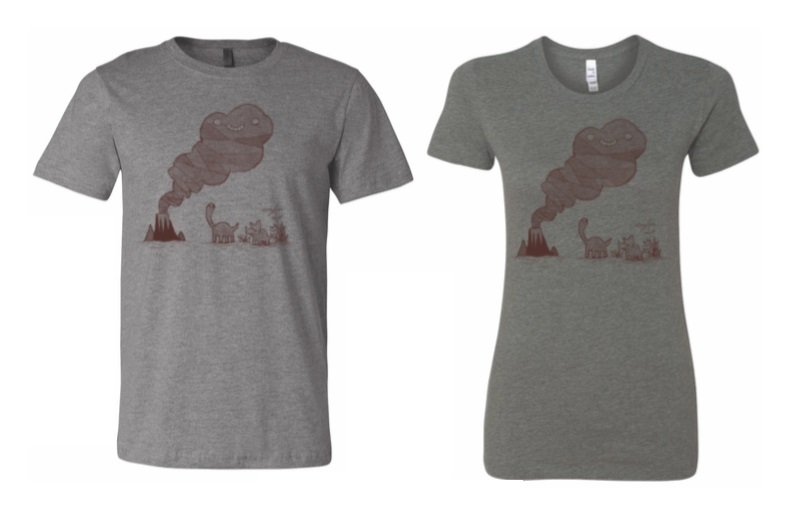 But what has The Blot really excited is this adorable San Diego Comic-Con 2018 Exclusive Volcano Cloud T-Shirt! Now you can sport Scott C.’s wonderful art all around town. The Volcano Cloud T-Shirt will be available in men’s and women’s style tees and retail for just $20. 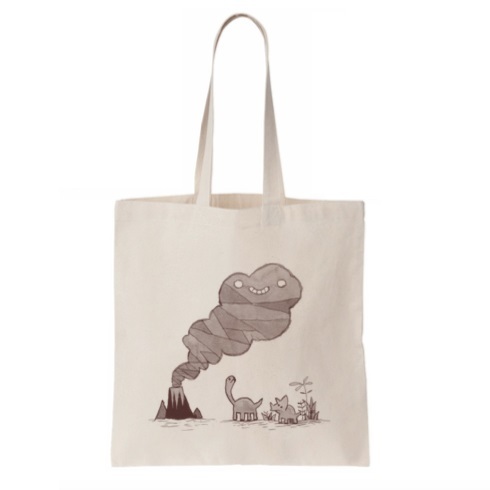 Scott is also releasing a matching Volcano Cloud Tote Bag for $15.